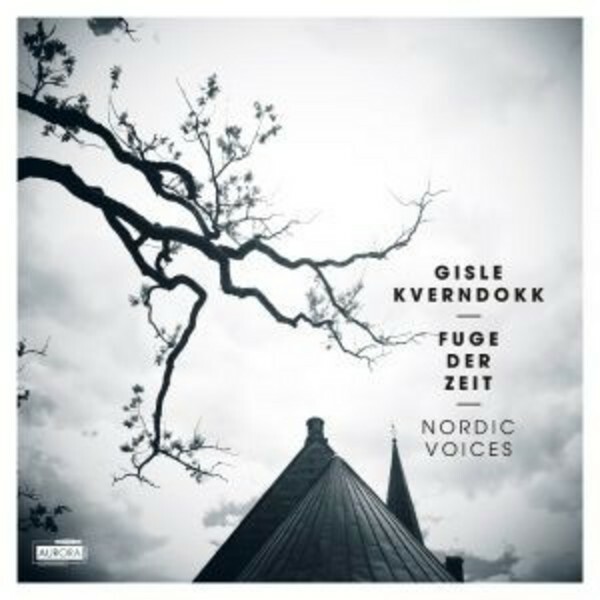 This recording is entirely devoted to sacred music written by Gisle Kverdokk for Nordic Voices, a professional vocal ensemble which has pushed the boundaries of what was considered possible in the vocal field. Gisle Kverdokk (born 1967) is best known for writing musicals and operas, which have been staged in his native Norway, Finland, Germany, Austria, Switzerland and the USA. Among them are �George�s Marvellous Medicine�, �Sophie�s World�, �Dangerous Liaisons�, �Martin L�, and �Around the World in 80 Days�, commissioned for the opening of the new opera house in Oslo in 2010. His works also include chamber music and music for films, theatre, radio and ballet. For Nordic Voices he has been inspired to use the whole breadth of musical expression, in three substantial pieces: Mass for six solo voices, and two works with orchestra (in which Rolf Gupta conducts the Norwegian Radio Orchestra). The Mass began life as a Missa Brevis commissioned by Nordic Voices for the Farten Valen Days in 2002 - hence Kverdokk�s use of melodic material from Valen�s Piano Sonata No.2 as a basis of the music in its Kyrie and Gloria. The remaining liturgical sections were added for the complete Mass which was finished in 2007. �Fuge der Zeit� for six singers, string orchestra and organ, with a text from The Book of Ecclesiastes and poems by Paul Celan, was originally a commission for the 2011 Gloger Festival in Kongsberg. �The seven last words of Christ� for six singers, two string quartets, double bass and piano, is a further development to his chamber opera �P�ske� (Easter), based on Strindberg�s drama, which premiered in the spring of 2014. Nordic Voices, formed in 1996, consists of the singers Tone Braaten, Ingrid Hanken, Ebba Rydh, Per Kristian Amundr�d, Frank Havr�y and Trond Reinholdsten, all of them graduates of the Norwegian Academy of Music or the Opera Academy in Oslo. Their creative concert programming - often involving a subtle element of humour - has led them to become a much sought-after group on the international scene. They have released five recordings, including the acclaimed �Djanki Don� for Aurora (ACD5055), and participated on many more.